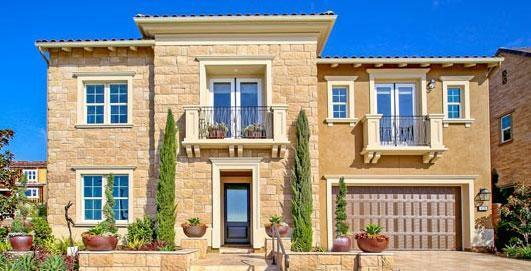 Welcome to the Mystic Point community in Carlsbad. 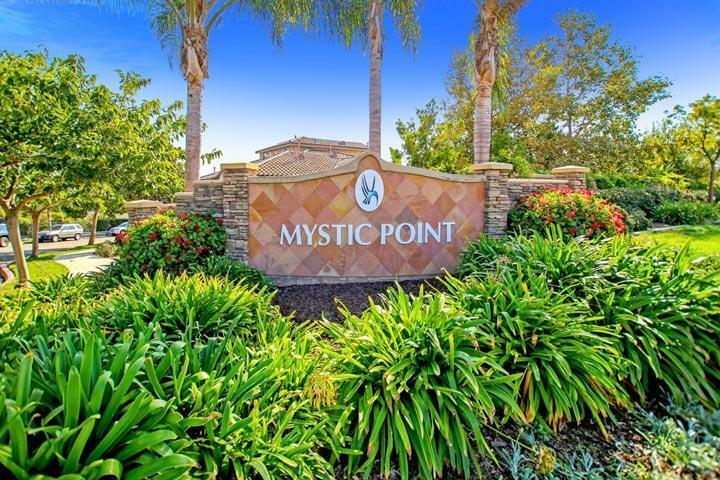 Mystic Point has a total of two separate neighborhoods that are located on each side of College Blvd in the Calavera Hills area. The interiors of these homes are very spacious and often feature high ceilings, large kitchens with breakfast bar counter and dual Master suites. These are attached townhouses built by Brookfield homes and offer wide streets and plenty of guest parking. 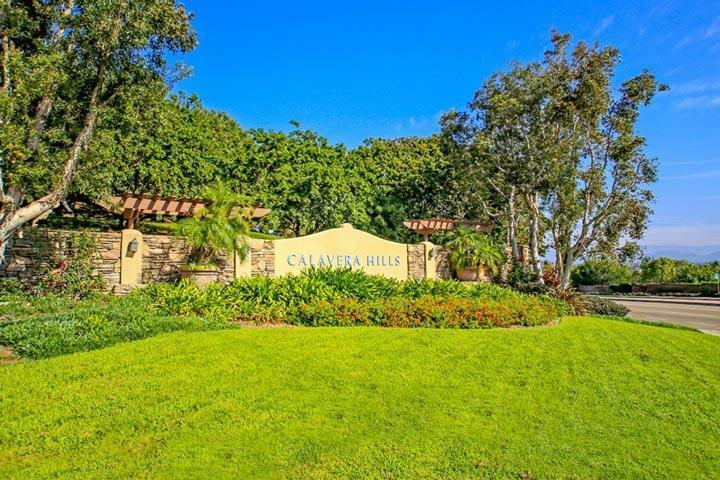 We are proud to showcase all the Calavera Hills Carlsbad homes for sale here in the 92010 zip code. This includes detailed property and school information, property square footage, bird’s eye view, aerial map, and the exact date Mystic Point homes were listed. Please contact us at 760-710-0268 to view homes in this neighborhood. The Mystic Point community is managed by Walters Management company. They can be reached at 760-431-2522. Please contact any of these with all matters not related to property showings and information. Each of the two Mystic Point neighborhoods has their own private pool and spa with plenty of lounge chairs and tables with umbrellas. It's a quick 10 minute drive down to the Carlsbad Village area filled with great restaurants and shopping.